Reliance Jio has asked for additional time till December 29 to respond to TRAI's query. TRAI had written to Reliance Jio asking why it's Happy New Year Offer should not be seen as violation of existing norms. Under Happy New Year Offer, Reliance has extended its Free Welcome Offer till March 31. TRAI has been investigating whether Jio's Free Welcome Offer extension violates regulatory guidelines and also "why the offer of free data under the promotional scheme should not be treated as predatory," reports news agency PTI. 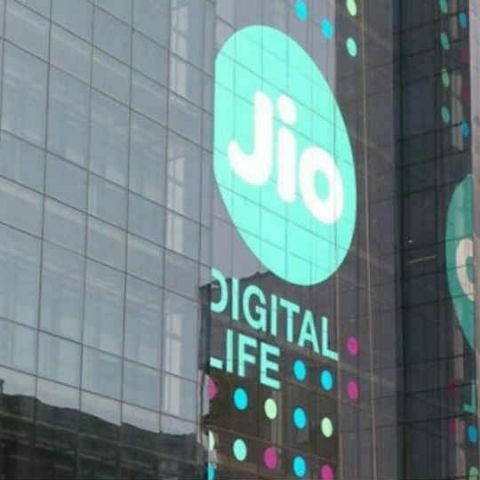 On December 1, Reliance Jio had announced 'Happy New Year Offer' as different from 'Free Welcome Offer' for those subscribing to Jio services from December 4. The company also announced plans to migrate existing Free Welcome Offer users to new plan automatically on January 1. On December 20, TRAI had offered Jio five days time to explain how the service doesn't violate existing norms that requires promotional offers to be limited to 90 days. Reliance Jio currently has over 50 million subscribers and the Competition Commission of India (CCI) doesn't find it misusing market dominance which is generally considered at 30 percent market share. Earlier in the week, Airtel moved TDSAT challenging TRAI's decision to extend Jio's free offer. Airtel's 25-page petition had asked TDSAT to discontinue Jio's free voice and internet services beyond December 3. Reliance Jio claims its new offer is different from one announced in September and thus it doesn't violate any of the existing norms. However, the telecom authority is yet to decide on the outcome and how Jio can extend services beyond December 3, the date when 90 days free trial ends for Jio services and users. connector to have Power + USB same time?